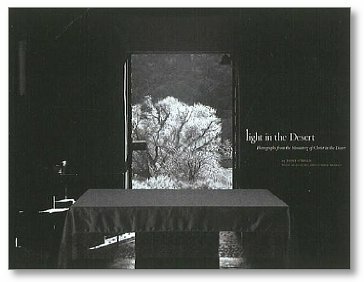 Light in the Desert, photographs by Tony O’Brien – A wonderful fine art book on a Benedictine monastery in New Mexico. Both inspirational and informational, the book would be something to linger over and return to again and again, conveying the unseen mystery and beauty of Orthodox monasticism through visual means, and drawing the viewer to “ask, seek and knock”, and to go deeper into the Orthodox Christian faith. 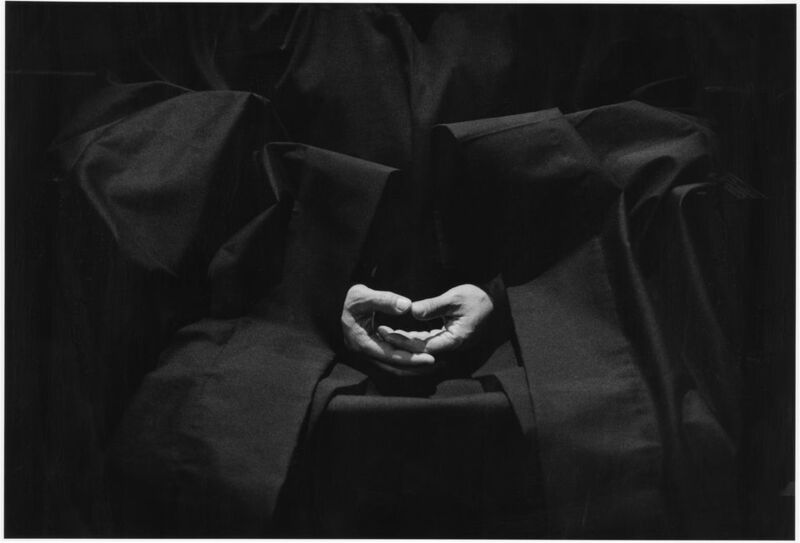 Miracle on the Monastery Mountain, photographs and text by Douglas A. Lytle: Chronicle of Professor Lytle’s twenty-two trips to Mount Athos between 1972 and 1998. Large format, 12×12, hardcover, color. Radical Love, by Toni Greaves: Photo essay of the journey of a young woman becoming a Dominican nun. 8×10, hardcover, color images. The style seems photojournalistic, with pleasing aesthetics. St. Catherine’s Monastery, Sinai – A Photographic Essay, text by Helen C. Evans, photographs by Bruce White: “The book offers powerful photographs, some from the Monastery’s archives, with the descriptive captions written by the monks of the Monastery.” Hardcover, 9×12.5, 96 pages, color. Monasteries of Greece, by Chris Hellier and Francesco Venturi: A illustrated history of monasteries in Greece, published by St Martin’s Press. Starts with St Catherine’s on Mt Sinai; includes sections on Mount Athos and Meteora. 12.5 x 10, hardcover, color images. Architecture at the End of the Earth – Photographing the Russian North, photographs and text by William Craft Brumfeld: A fine example of the many photographic studies of church and monastic architecture. 9×12, hardcover, 200 color images. See also Brumfeld’s earlier book, Lost Russia: Photographing the Ruins of Russian Architecture. 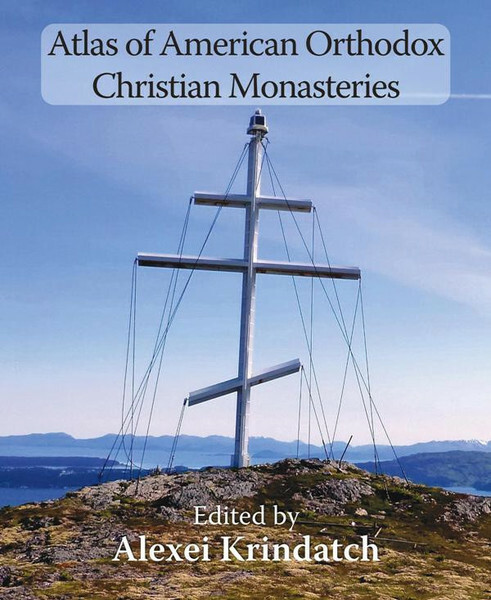 Atlas of American Orthodox Christian Monasteries, by Alexei Krindatch: Newly published, drawing on extensive research, as well as fascinating stories and ‘insider’ anecdotes, the Atlas offers an introduction, directory and travel guide to readers. 23 select monasteries share their “personal stories” and the appeal of monastic life in 21st century America. 150 pages, over 100 color photographs, 4 maps. I have heard people express the opinion that Alexei Krindatch’s ‘Atlas’ directly competes with the Thebaid Project. In fact, I believe the exact opposite is true. Besides the fact that the Atlas is of a very different type and format, the ‘Atlas’ proves there is growing interest in Orthodox Monasticism in North America, and seeds the target audience with an excellent resource which can only serve to increase that interest and benefit Orthodox Christianity in North America and Orthodox monasticism in general, and the Thebaid Project in particular. I purchased the Atlas when it first came out, and have already endorsed it on my Thebaid blog, and look forward to using it during my travels and research.